Defining womanhood and feeling powerful as a female-identifying person can be a challenge for many individuals in our current climate. 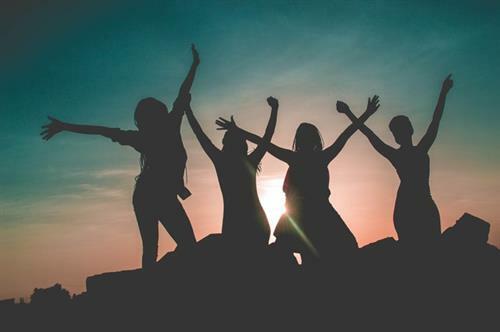 This therapeutic processing group will focus on creating your unique voice as a woman and allow you space to explore the woman you are and who you want to be. Through mindfulness, expression, and therapeutic support, we will embark on this path towards empowering ourselves and other women. We will discover new ways of interacting with the self to build inner strength, trust, and form closer bonds with those we love. Together we can find a renewed courageousness in accomplishing goals and examining the interpersonal patterns we have struggled with in life. We will examine the obstacles ahead of us and use each other’s wisdom to search for the energy to change what we can. Through meditation, emotional healing, and friendship, we will endeavor to learn new ways of existing in this world as empowered women.